All are invited to a special Global Mission Partners (GMP) event at our church tomorrow. GMP serves Churches of Christ in Australia and in many other countries, including Zimbabwe, South Sudan, India, Bangladesh, Thailand, Vietnam, Indonesia, PNG, Vanuatu, and Fiji. Val Zerna, on behalf of GMP, will be talking about the work tomorrow evening, Tuesday, 10th July at 6 pm. It would be good if all the church family could come along to hear the latest news about GMP. Please bring some food to share as well as some financial support for this very worthy part of our church community. This event is actually a part of our Friendship Group, but everyone is welcome to attend. For more information please contact Trevor Purdie on 0428 763 179. You can check out the GMP website here. 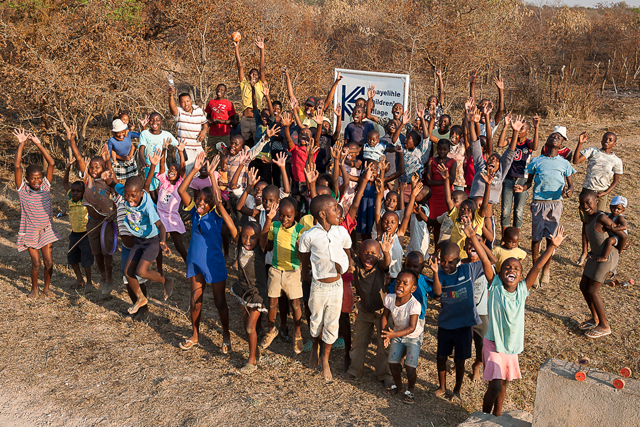 Khayelihle Children’s Village (KCV) Providing care for vulnerable children. Tuesday 13th June at 6 pm. Bring a plate of food to share for dinner. Val has just returned from the World Convention in India and she also visited Vietnam. The whole church is invited to come and share in this special night. An offering will be taken in support of the good work of GMP. Read more information about Global Mission Partners here. Working with and alongside local Churches of Christ, CareWorks seeks to embody God’s love and address the needs of some of the most vulnerable in our community. Your donations make a world of difference as we work together. Your gift of $10 helps CareWorks clothe a disadvantaged person at an Op Shop. Your gift of $20 helps assist an at-risk child through the Wellbeing Classroom project. Your gift of $40 helps a person stay a night at OASIS. Your gift of $55 helps CareWorks to provide an emergency food hamper to a family. Your gift of $75 is equivalent to the average amount paid towards a struggling family’s utility bill. You can learn more about the ministries of CareWorks SA here. This special night will commence with a pooled tea at 6 p.m. at the church, followed by a fun-filled evening hosted by Geoff and Tarnya Brennan. Bring some food, ten $1 coins and a pen. All welcome – bring a friend or two as well. IT’S ON – TOMORROW NIGHT! The mission focus for our church in February will be the Scripture Union. Scripture Union is a movement of Christians which works with churches to make God’s Good news known to children, young people and families, and to encourage people of all ages to meet God daily through Bible reading and prayer. we do this so people will come to faith in Jesus Christ, grow in Christian maturity and become committed church members and servants to a world in need. Boniface Mpofu is the founding project director of Showers of Blessing Trust, which began in 2006, bringing clean water to drought-prone areas of Zimbabwe. Showers of Blessing Trust is an agency of the Associated Churches of Christ in Zimbabwe. It is a special privilege to have Boniface coming to South Australia in May. Showers of Blessing was established by the Associated Churches of Christ in Zimbabwe in 2007. The organization has been drilling wells in drought-prone rural areas since that time. A well makes a huge impact on a village. It provides safe water, reducing diseases like cholera and diarrhoea. Access to safe water means that a greater variety of vegetables can be grown, improving nutrition, which is especially important for people with HIV/Aids. Reliable water also means that new income-generating activities can be started, for example growing vegetables or brickmaking. Read more – or donate – on the Global Mission Partners site. Stirling has a history of deep and wide roots which are firmly grounded in the Christian story. Our roots come from the early vision and commitment of men and women from the Churches of Christ movement. Even before the establishment of the College the need to train people involved in preaching and evangelism was recognised. In 1871 one of the early advocates for founding the College wrote that no one “can dispute the propriety and imperative necessity of our preachers being fully instructed in the sacred Word, and this is the prime object of the Bible College”. The College of the Bible (COB), as it was first named, began with sixteen students under the tutelage of Principal H.G. Harward on 19th February 1907. For a brief time, lectures were held in the Lygon Street Church of Christ at Carlton and then in a building on Rathdowne Street. With the assistance of a generous benefactor, the College moved in early 1910, to a four acre property at Glen Iris which at the time was an undeveloped area south-east of Melbourne. A year later, the second principal, A.R. Main, clarified the College’s reason for being. The chief purpose of the College is to provide Biblical instruction and to furnish ample facilities in education for Christian ministry… to encourage an impartial and unbiased investigation of the Christian Scriptures, and in the spirit of devout faith in the Divine Word, freely to lay under tribute every source of light and truth available to modern scholarship. The goal was the intellectually rigorous study of Scriptures and the equipping of men (and women since 1912) for mission and ministry. Interestingly, the ‘modern scholarship’ of 1911, referred to by A.R. Main, was very much focussed on ‘the historical Jesus’. Reflecting this interest, the subjects on offer were Bible Geography, the History of the Old and New Testaments, Biblical languages, homiletics, psychology and logic. As the century went on, the initial focus on the history of the Bible developed into a concern for, and acknowledgement of, its interpretation as a living text. 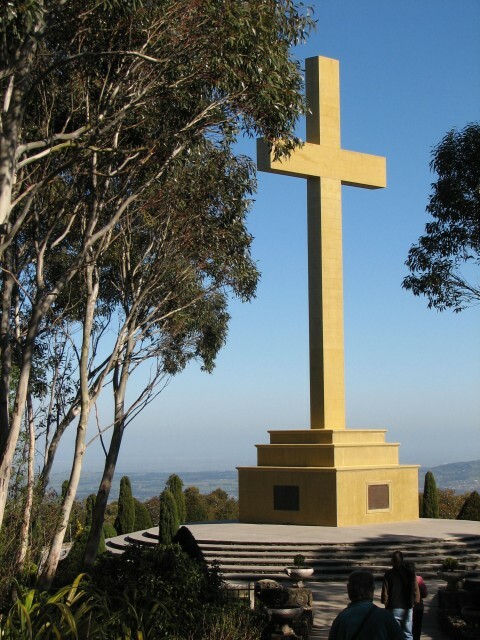 This awareness of interpretation led into a growing maturity and richness of Christian understanding within the College and within Churches of Christ across Australia. community and in wider Christian scholarship. E.L. Williams was particularly influential in these areas through the middle decades of the twentieth century. For further reading, go to their website here. This is a quick reminder that our church coffee shop has reopened today after a short winter break. The shop is open 10am – 2pm Wednesday, Thursday and Friday each week. Come along for great drinks, delicious snacks and appetising meals – all in a quiet and relaxing atmosphere. 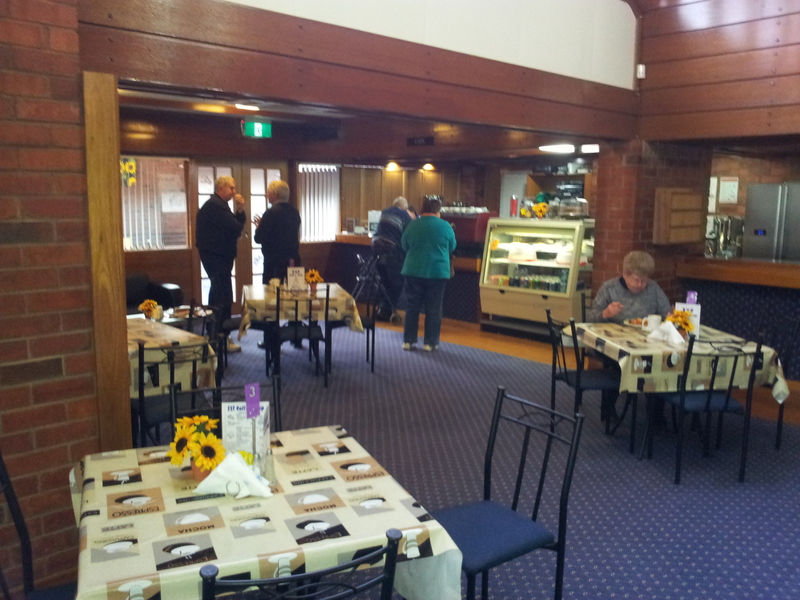 Located at the church at 32 Seventh Street, Murray Bridge, it is an easy five minute walk from the main street. Funds raised by the shop go towards supporting a variety of mission works here and overseas. You are currently browsing the archives for the 'Mission' category.